In this category, you will find pictures of Air Force, Governements, Police and Emergency Medical Service aircraft flying across the world. You can see the list below. You will able to see VIP aircraft such as Jacki Chan aircraft or aircraft carrying sport teams as well their fans. Algeria, Angola, Burkina Faso, Egypt, Gabon, Ghana, Kenya, Ivory Coast, Lybia, Malawi, Mali, Morroco, Niger, Nigeria, Rwanda, Senegal, Sudan, Swaziland, Zambia. Australia, Barhain, Brunei, United Arab Emirates, India, Iran, Kuwait, Oman, Japan, Pakistan, Qatar, Saudi Arabia. Belgium, England, France, Germany, Italy, Poland, Russia, Spain, Sweden, Turkey. 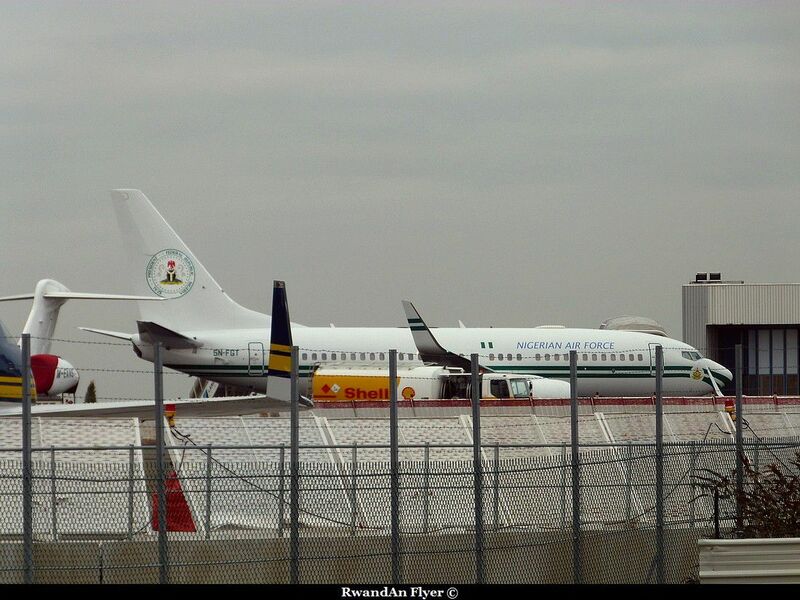 This B737-700 5N-FGT is operated by the Governement of Nigeria. 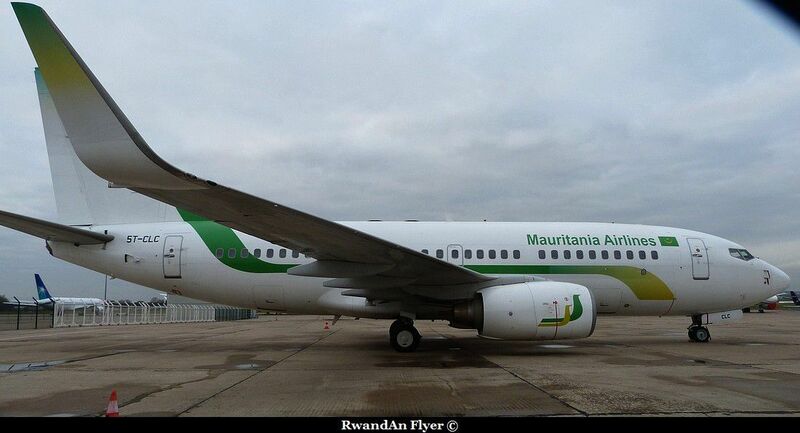 This B737-700 is operated on behalf of Mauritania Airlines and the Governement of Mauritania. One of oldest B707 still flying. 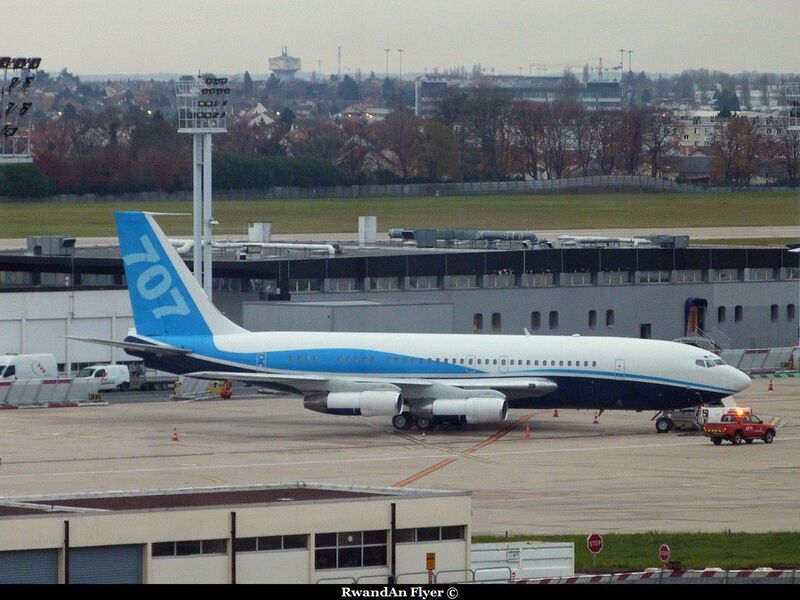 This B707 9Q-CLK wearing the dreamliner livery, is operated by the governement of the Democratic of Congo. 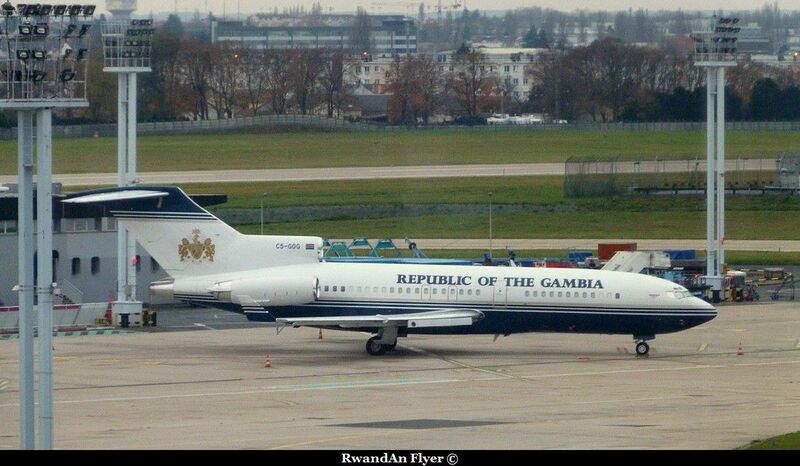 Quite sad that the Ilyushin 62 is not here, but to see this Republic of Gambia B727 in Europe is however a good thing. 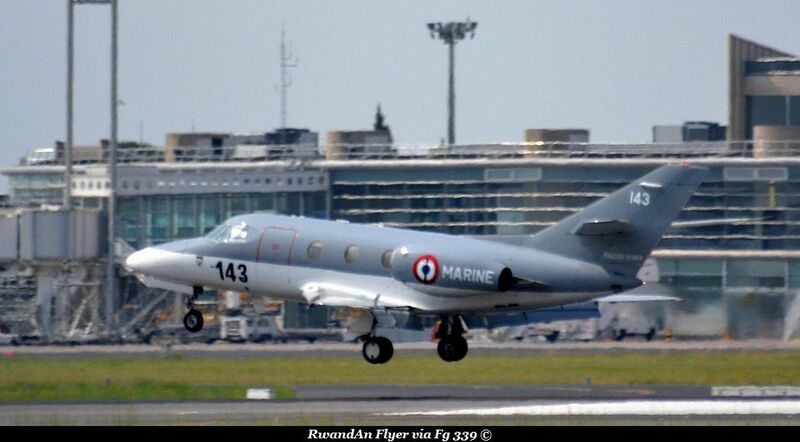 This France Air Force Falcon is landing on the runway 12 left.